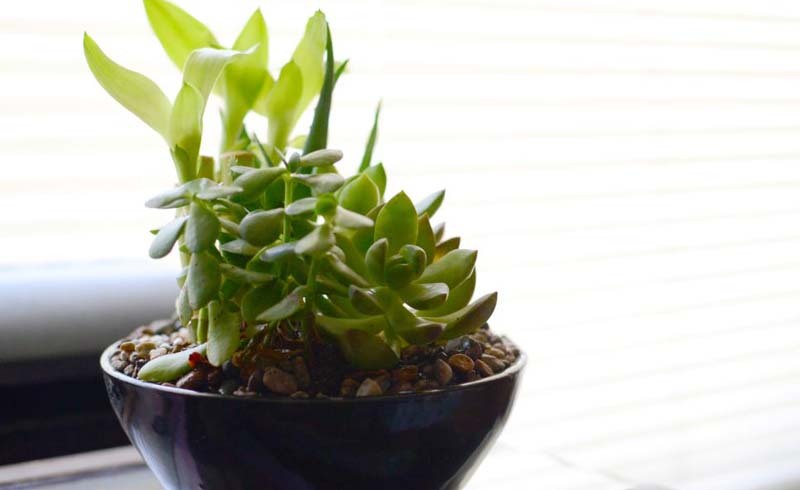 Get a clipping from a friend and watch it grow into a healthy houseplant with these easy propagation instructions. A clipping from a friend is all you need. Got a veritable jungle in your living room? Geraniums on every sunny windowsill? 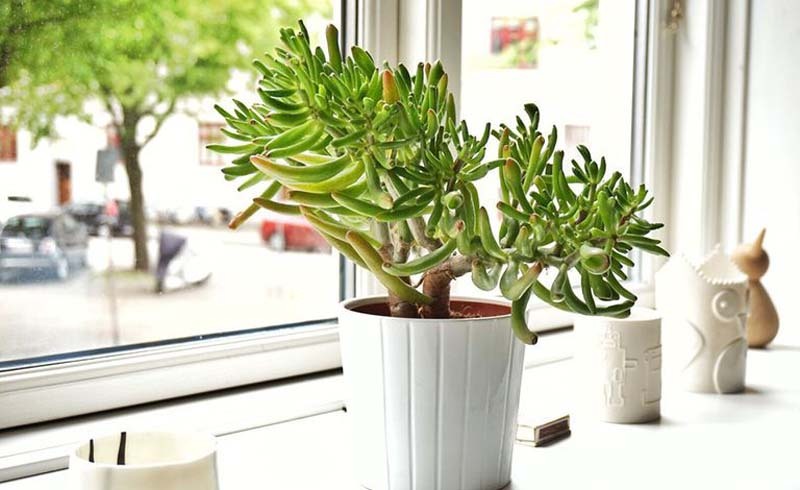 If you’re a real houseplant junkie you know that it’s an addiction that can get expensive: there’s the soil, the fertilizer, the endless scaling up of pots. There is, however, one part of the equation you don’t have to break the bank on, and that’s the plant itself. Read on for the spend-thrift’s guide to growing your own houseplants from teeny-weeny, totally free cuttings. The plants below are some of the easiest to propagate, so you’re sure to have success with these. 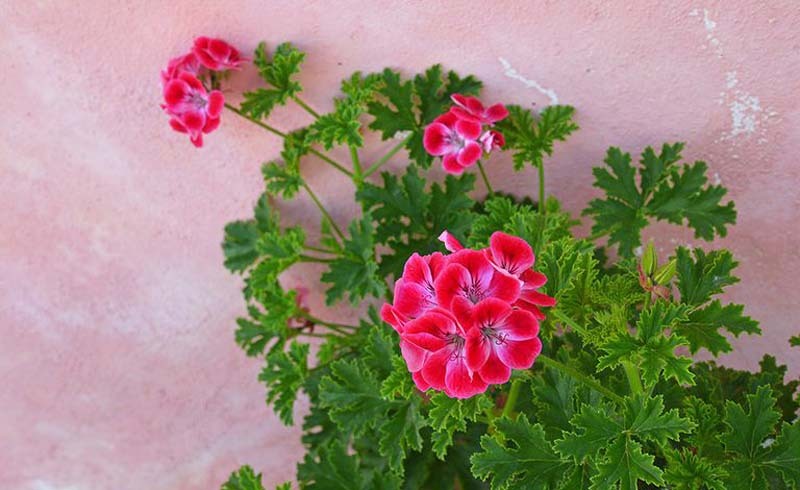 A close cousin to the geranium, pelargonium is undoubtedly more elegant and just as easy to grow. Find a specimen you really love and pinch a 3-inch section off at a node (the knobby bit along the stem that looks like a plant elbow). Remove all but the top two pairs of leaves and wrap the stem in moist tissue (especially if it’ll be a long drive back from the scene of the crime). At home, immerse the cutting’s bottom-most nodes in water. Within two to three weeks you should start seeing the pale protrusions of roots, worming out from the cut end of the stem. Wait until you have a cluster of two or three longish roots before planting in a small pot (think 3-inch round or so) of freely draining potting soil. After you’ve conquered your first cutting, a whole world of planty possibilities will open up. That long and leggy scarlet-flowered beauty hanging from the town hall’s porch? Go ahead, sneak a piece. You know you wanna. Everyone loves jade — and there’s good reason why. This plant is one of the easiest to propagate, requiring just a single leaf to grow a new glossy plant. Like almost all succulents, jade cuttings need to be calloused before they can sprout roots — a process that can take anywhere from two days to a week. For the super low maintenance method, snip off a jade leaf at its base and place on top of (not in!) freely draining potting soil. Over the course of two to three weeks your jade’s roots will home in on that soil and dig in — just let nature take its course. Eventually, that lonesome leaf will create a tiny jade replica at its base: This is your new jade-to-be. Whatever you do, don’t try to separate the sprout from its cutting! Over the course of a few months the leaf will gradually wither up and disappear on its own time. 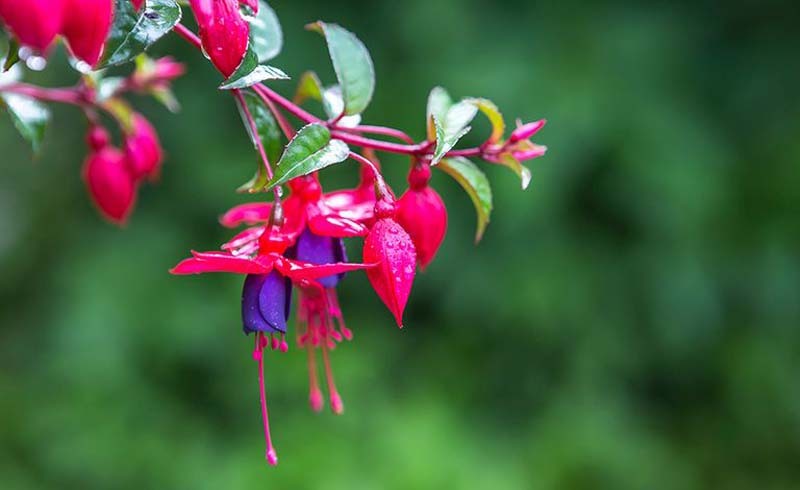 Named for the 16th century botanist, Leonhart Fuchs, fuschia’s popularity has stood the test of time. Fuschia magellanica grows in double or single petal in pink, purple, or maroon, but what this plant lacks in variety it makes up for in good old-fashioned un-fussiness. Remember to water fairly frequently (and don’t abandon it to broiling heat) and it will put forth dozens of pendant flowers all spring and summer long. What’s more, it is very easy to grow from woody cuttings. Just as with pelargonium, snip off a 3-inch piece at a node, place in water for two to three weeks, and presto! Brand new fuschia. It’s important to make a clean cut when working with woodies, so invest in a small pair of sharp scissors. Mother of thousands is exactly that: a wildly prolific reproducer. The species hails from Madagascar, along with a whole range of other oddball endemics. 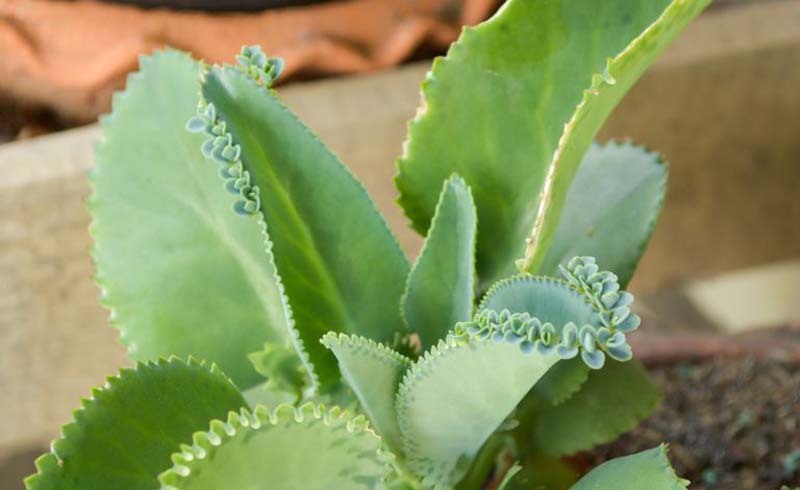 What makes mother of thousands a good, solid houseplant is its ability to reproduce vegetatively by growing plantlets along the margins of its leaves. Once they’ve grown roots, these little plant babies pop off and aim for soil — and mostly just end up on the carpet. Next time you find a reproductive specimen, scoop it up. 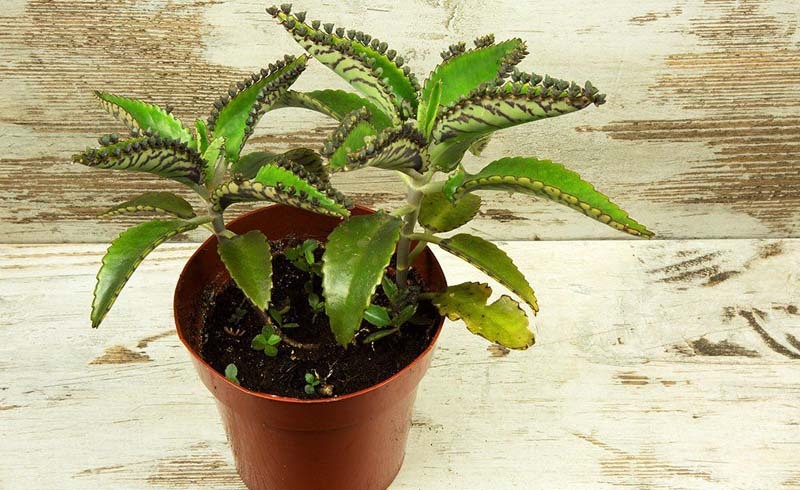 Treat it like any other new plant, giving it the right-sized pot (not too big, not too small) and keeping the soil moist while it establishes itself in its new digs. It might not look like much, but with a little love and water it’ll grow into a big strong succulent, fit for any sunny sill. 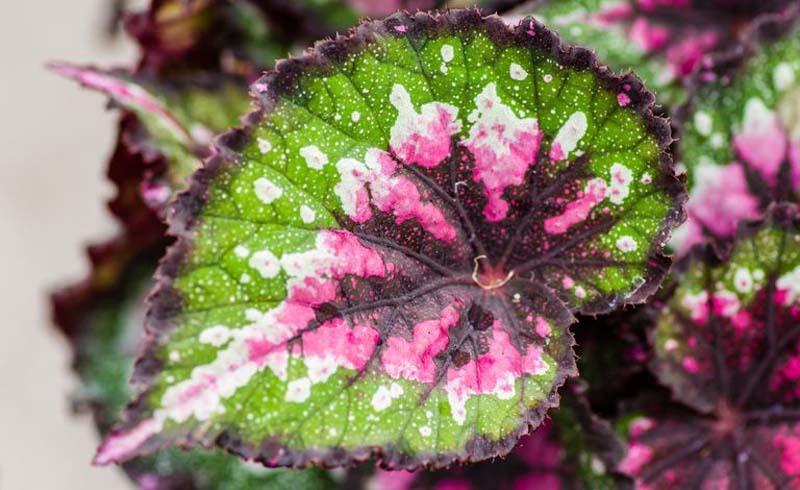 Silvery and spotted, bright green or pink stemmed, begonias are just so dang diverse. They’re pretty easy to please, too and are happy in low light with sporadic, once-a-week watering. Buying those really exotic little numbers with all the frills and polka dots can be a pricey affair, so next time you see an irresistible variety, pinch a little piece off the end of a non-flowering stem. As with any stem cutting, make sure to get several nodes to submerge in water — with begonias, this is where root growth will begin. If you can only snag a leaf, that may work too. Slice the leaf in half, on a diagonal (so that the main veins are severed crosswise) and push the leaf pieces down into potting soil. The key to this method is that the veins come into good contact with the substrate. Water and cover with a plastic bag to keep the soil uniformly and constantly moist. In a month or two, new begonias will sprout from the cut leaves and be ready for transplanting. This method works particularly well with fleshy begonias like the Rexes.